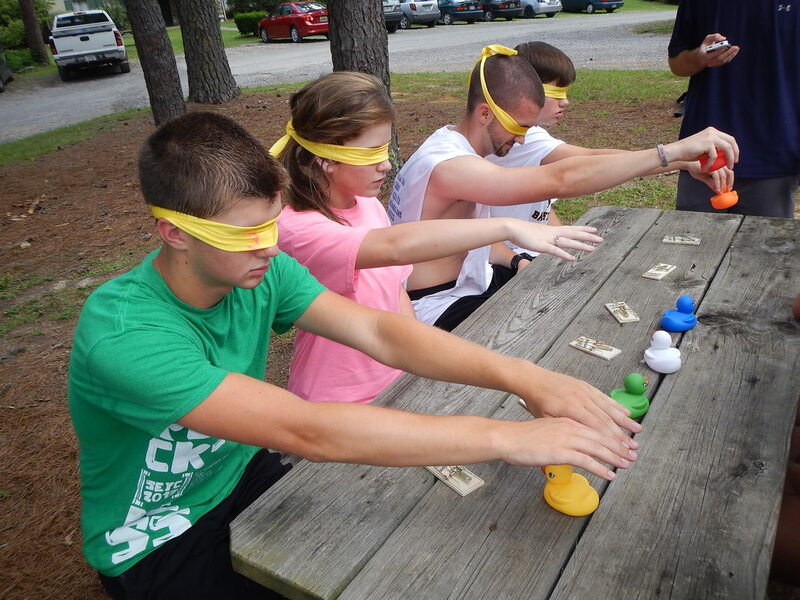 About - Cross Country Ministries, Inc.
SEYC, Southeastern Youth Camp, is an outreach of Cross Country Ministries, Inc., a Christian ministry dedicated to leading young people into a dynamic relationship with Jesus Christ. During the summer, week long camps are offered in two states. Young Campers from many different states attend the camp in Alabama and Virginia seeking ways to follow God. Speakers, counselors and staff encourage and mentor these students all week to learn God’s Word, follow Christ daily and show love toward others. Every activity and class is oriented toward weaving the gospel message and life applications from God’s Word. The week is filled with wonderful moments of fun, fellowship and faith encounters. Many campers return year after year and become great leaders each year at camp. After 27 years of hosting the Alabama camp, and lots of prayer and advice, we have closed SEYC Alabama. The memories are so deep and are still so fresh. We find ourselves watching old videos, opening photo books of years gone by. Those 27 years are precious and we saw so many lives changed by the Lord. However, it was time to place our focus on what lies ahead. There will be more camps and ministries to come, so follow us here and by other means to stay informed. 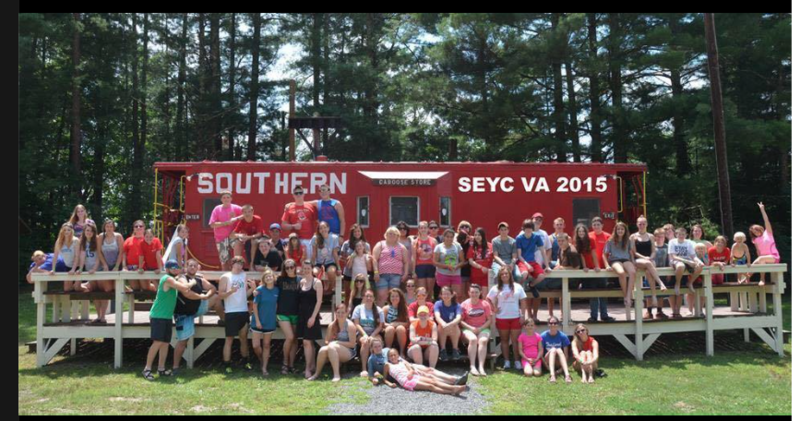 This wonderful week in July is held at Camp Bethel in Wise, Virginia. Set in the hills of the Appalachian Mountain Range, this picturesque campground is fun-filled and bursting with “God” opportunities. dates for camp are July 23-27, 2018. The cost is $165.00 payable to SEYC. If you have any questions, please contact us at seyc4jesus@gmail.com. Go to the next page, "Virginia Camp"for more information. Disclaimer on videos: SEYC is not on youtube. If you find a video labeled "SEYC" on youtube, it is probably not our organization or else it has been posted by accident from an outside source.